Many of the parents I work with as a Healthy Babies Healthy Children nurse find they have anxious feelings as they try to make informed choices for their child and their family. It’s normal to worry. And there is something you can do about it. As a parent, you can recruit a team to support you and your young family. Today’s post looks at professionals who specialize in your child’s healthy growth and development. There are professionals who have your back, who are there to help you care for your child’s health, safety and to make sure their growth and development is on track. Having a squad in place will help you relax, feel confident, and enjoy your time with your child. In this series, I will be introducing some great players to consider recruiting for your parenting team. 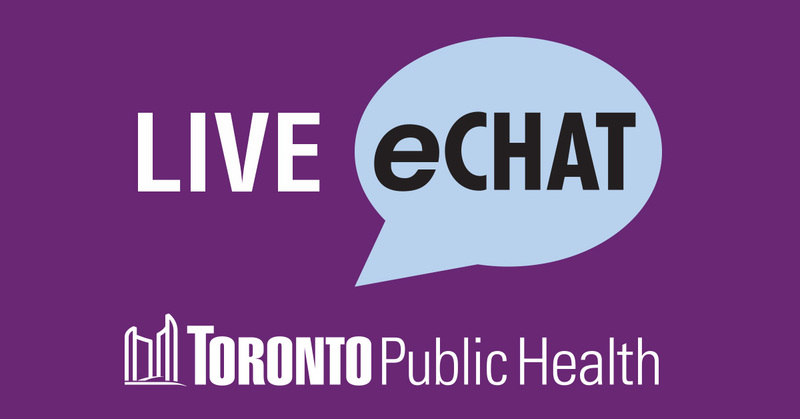 Toronto Public Health publishes information on baby’s first year, communication milestones, and public health nurses are available by e-chat or phone every weekday from 8:30 to 4:30 if you have additional questions. The Looksee Checklists are a series of checklists for children from birth to age 6. The checklist says what your child will be able to do at each age. It also gives ideas for helping your child grow in all areas – thinking, social, verbal, emotional, fine and gross motor skills. You can sign up online to get the checklist as your child reaches each age. The checklists are easy to use and will allow you to celebrate all the new things your child can do! Getting out to safe and exciting spots with your child can be fun for you both! 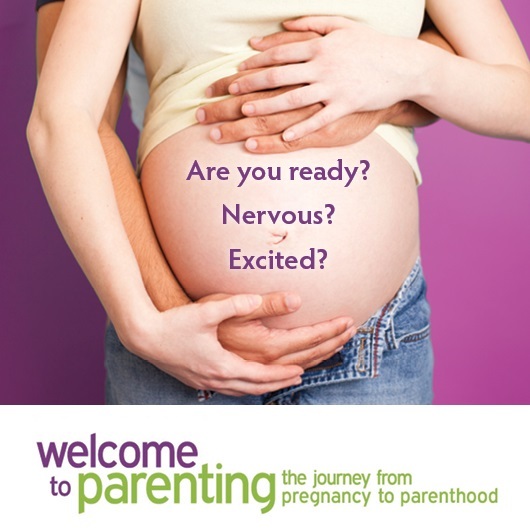 In addition to Toronto Public Health’s free parenting programs, where you can connect with other parents and learn about baby’s development, EarlyON child and family centres throughout the city are a great place to meet other parents, get ideas for songs and games, and play with your child. The Toronto Public Library is one of the busiest in the world, and has lots to offer Toronto’s little ones. The 100 branches offer a variety of excellent programs for families with children. Libraries are a wonderful place to help your child get ready to read. In future posts, we’ll be talking about recruiting additional help to support your child’s safety and health.